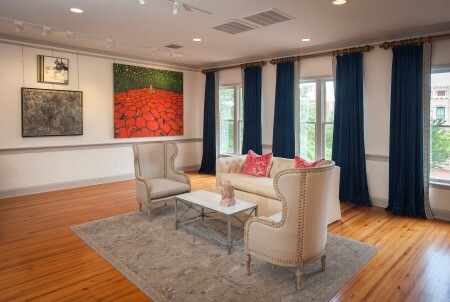 When H + K Gallery opened its doors in May 2015, downtown Spartanburg gained a destination retail art gallery. 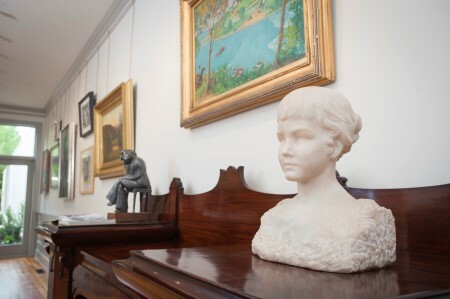 Collecting is a passion for the extended Henderson and Kunkler families. Our love for Southern art now finds new expression in the establishment of H + K Gallery. Committed to restoring, preserving and promoting the visual heritage of the region, we offer clients a broad spectrum of collectible fine art. The depth and quality of our inventory is supported by a carefully curatorial protocol. We ensure that every painting is original, has been appropriately restored and properly framed, and will present well. We also guarantee that our business is conducted with the highest level of integrity. 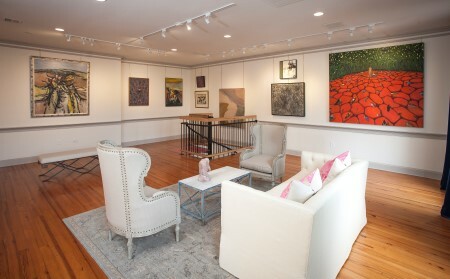 H + K Gallery provides fair market prices for quality pieces by critically acclaimed artists. 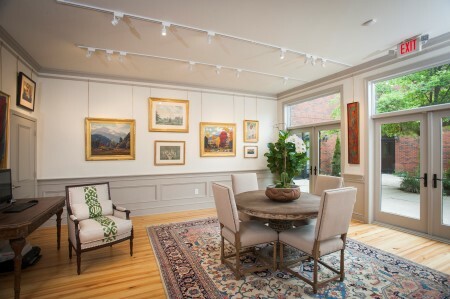 The gallery's curators are happy to talk with buyers about the art, artist, time period and value of each piece. 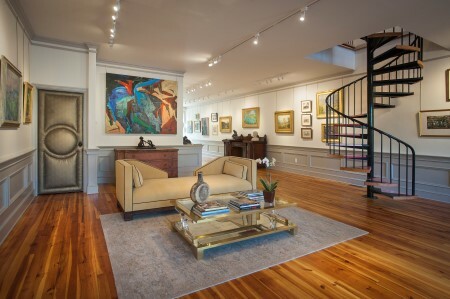 Visit the gallery at 151 W. Main Street, look through our online collection, or contact us for questions or personal design consultations. Also available by appointment. Hours may vary.